Two Crossed Hammers, Nails And Ribbon - A Retro Workshop . 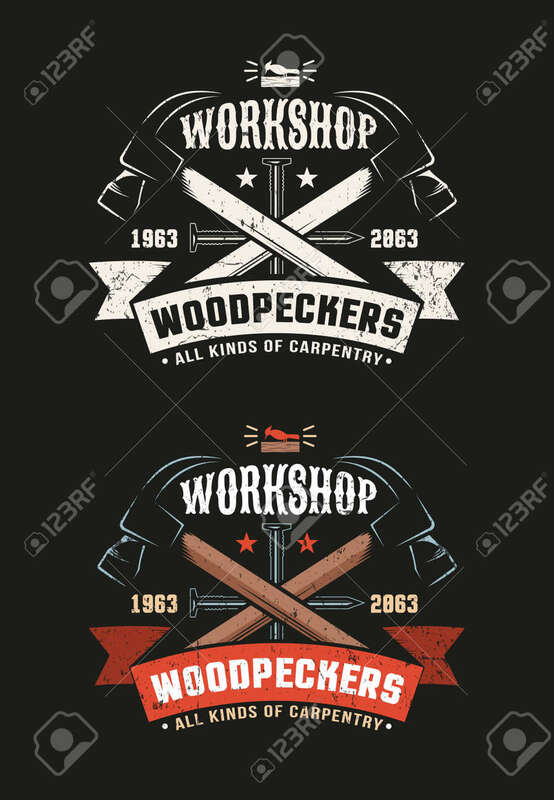 Grunge.. Royalty Free Cliparts, Vectors, And Stock Illustration. Image 105913566.